DJ Jeff has been with Madtown Sound many years now, and has preformed many many shows with us. He is the DJ I go to when I want to know about a new song going around, or a new dance. He is also one of the best Line Dance Instructors in the Madison area and will show you how they go if asked. DJ Jeff is also an accomplished singer as well. Stop on out at one of his many Karaoke shows and ask him to sing you a song and he'll knock your socks off. DJ Jeff is also a Wedding DJ specialist and will always make sure you day is as special as it can be. 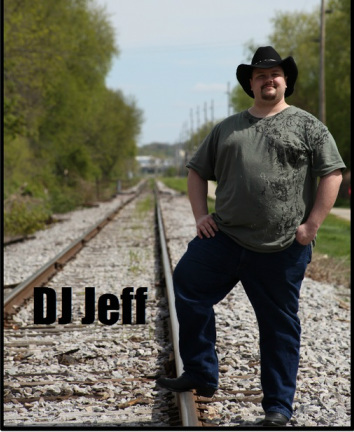 If a country themed Wedding Reception is in your plans, DJ Jeff is and expert on Country, Western, old and new. He can help guide your ideas into making the party the most entertaining it can be. Call Rich today at 608-669-2766 and book DJ Jeff for your event or party today!! !